To be honest, I don’t miss the car. I liked it, but it had become a source of stress, planning the next thing to buy, the cost of full bodywork, etc. The Cougar wasn’t a labor of love, it was simply a car I enjoyed. The mistake part is not firmly having a replacement in line when I sold it. 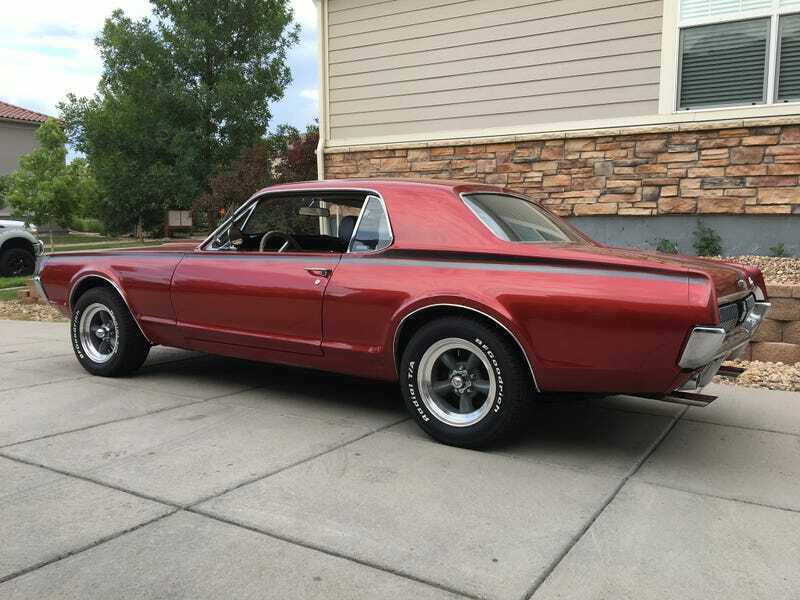 When I sold the Miata, I was searching for either a ‘67 Mustang or Cougar. There was a specific reason I was selling the Miata. With the Cougar, I didn’t appropriately prepare my wife for its eventual replacement. As such, she’s enjoying the space in the garage, and openly wonders WHY we need a third vehicle, of some sort. Oh, trust me, there WILL be a third (maybe fourth) vehicle. Last night, I broached the subject of motorcycles. My wife works in health care. There are three squids in ICU right now. None were wearing appropriate gear. When I rode (and if I do in the future), I was ATGATT. I know for some people, motorcycles are an immediate no go. So, I asked my wife for her thoughts. I won’t say they were overwhelmingly positive. Her initial response of “how much would you really ride” is irrelevant. I wanted to make sure she didn’t have some fear of me riding. I think there’s a little, but her dad rode Harleys, he brother had a dirt bike, etc. If I get a bike, it’ll be a dual sport of some sort. For now, I’m going to take an MSF course near me to get my M endorsement back. I had one in the past, and Colorado is stupid, so now I don’t have it. Once I get that done, the full planning will be begin. I have my Cougar replacement list whittled down to two. One with four wheels, one with two. The search will begin in earnest in February/March.